Fruit of the Earth offers a sincere and intimate glimpse into both personal and cultural stories that guide the reader through a broader narrative of fragmentation and belonging. … Each poem succeeds discreetly, forming “bits and pieces” of a story that are each quite sacred and personal. When read together, Wendt’s own lived experience yields to a collective narrative, returning to the idea that people tell their stories—the ones they do not understand or cannot speak—through others’ stories. Biss doesn’t detail the specific efforts of the mothers with whom she spoke, but she does address the chilling consequences. 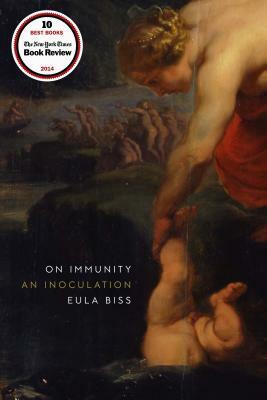 “When I asked a friend how she would feel if her child contracted an infectious disease and did not suffer from it but passed it to someone more vulnerable who would suffer, she looked at me in surprise. She had not, she told me, considered that possibility,” she writes. A woman in a mental institution wants to walk into the ocean. Another is desperate to marry off her daughter, just as her own mother was desperate to marry her off. Several are stuck in loveless marriages. 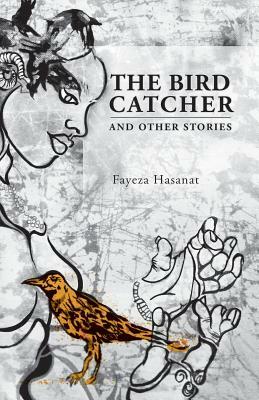 These women—all characters in Fayeza Hasanat’s book—feel the weight of the patriarchy more than most. … they are trapped by forces greater than themselves and Hasanat paints heartbreaking portraits of their hopeless lives. Lily and Marvena are an odd couple on the surface. Lily has a comfortable lifestyle, is shapely and pretty, and has been formally educated. In contrast, Marvena lives in a shack and is scrawny with a ruddy face and a missing tooth. As Lily and Marvena get to know and trust each other, they discover what they have in common. Over and over, she shares the inherent trauma of being raised by such an emotionally unstable woman. Depression, grief, insecurity, disapproval—pick your poison. 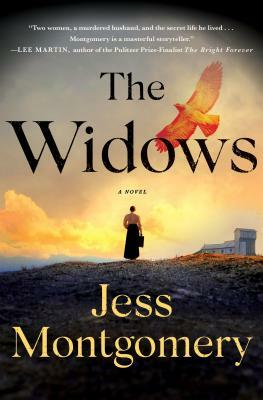 Worse is the magnetic pull her mother has on her despite the emotional chaos she creates. 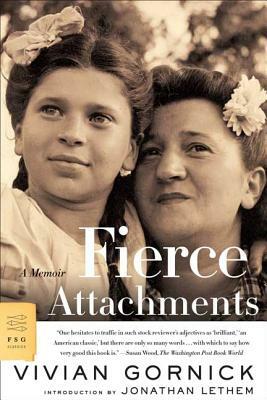 Gornick paints a picture of herself as incapable of loosening the choke hold her mother’s misery has on her. She is an addict and her mother is the drug. 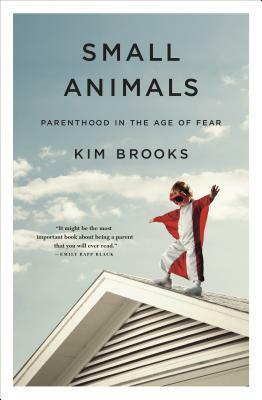 That day, Brooks, a self-proclaimed “uncritical consumer of anxiety,” was forced to look at American parenting culture through a whole new lens when she was arrested for leaving her four-year-old son alone in a locked car. What happened to her in the parking lot of a Virginia Target store inspired Brooks’s research into the modern culture of fear. We publish reviews that explore literary work—fiction, creative nonfiction, and poetry—about any form of motherhood. This includes both newly-released work and older books that we consider to be important to the genre. Read more here.